We are now open for the 2019 season. We have new inventory on sale coming in daily. High tide today was at 12:17 pm low tide will be 6:29 pm. 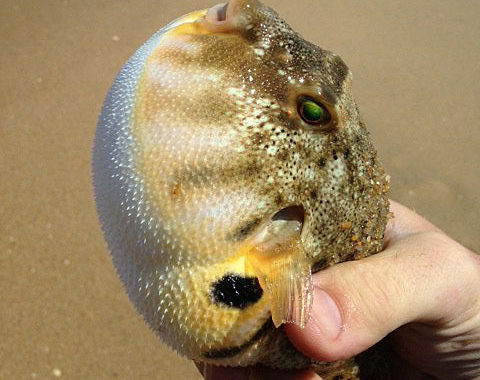 The beaches in Hatteras I have heard of some black drum, whiting, and puffer fish.